Another week has passed and even more goodies came to us with more behind the scenes and sneak peaks for the upcoming season. Claire Forlani joined the cast and gave us some gems of Alex. And lets not forget all the great shooting pics provided by Ninjaloaha on Twitter. Check those out if you have not seen them yet. Wonder what is in store for us all this week. Great pics. And Claire and Steve look good together, a good match. 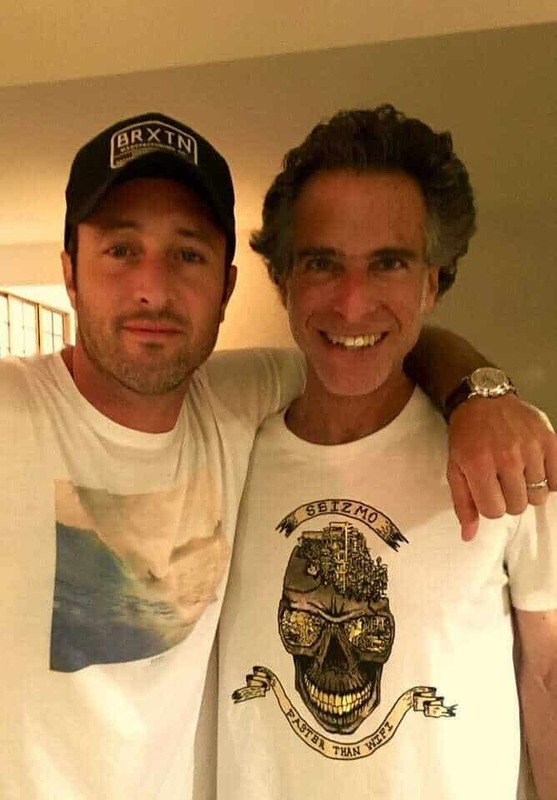 A question who is the guy from the DEA, on the far left next to Alex on the thrid pic. I mean the actors name. 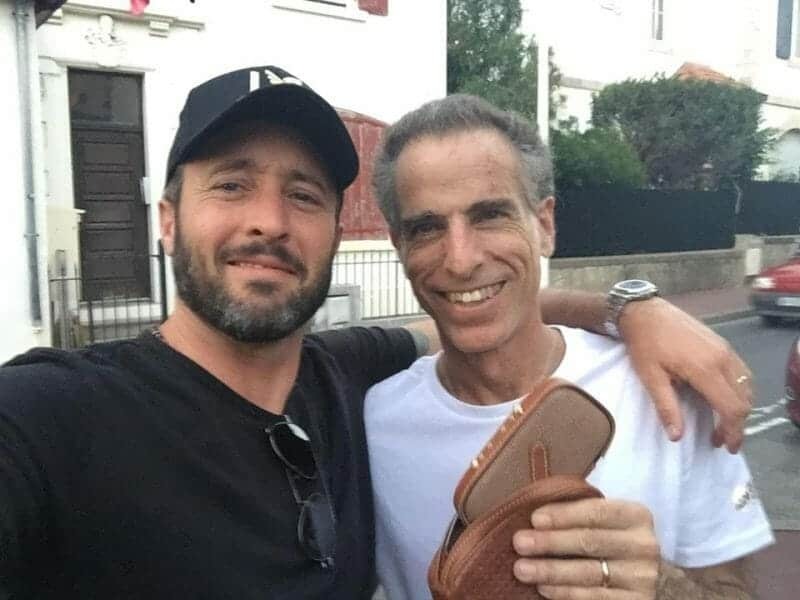 He is also friend of Scott Caan’s and has worked with Scott in the past. He is not his actual brother just brothers as in bros.